Dubai: Gulf Finance House (GFH) is trying to stage a comeback on Dubai Financial Market (DFM). GFH shares closed 1.98 per cent higher at Dh1.03. 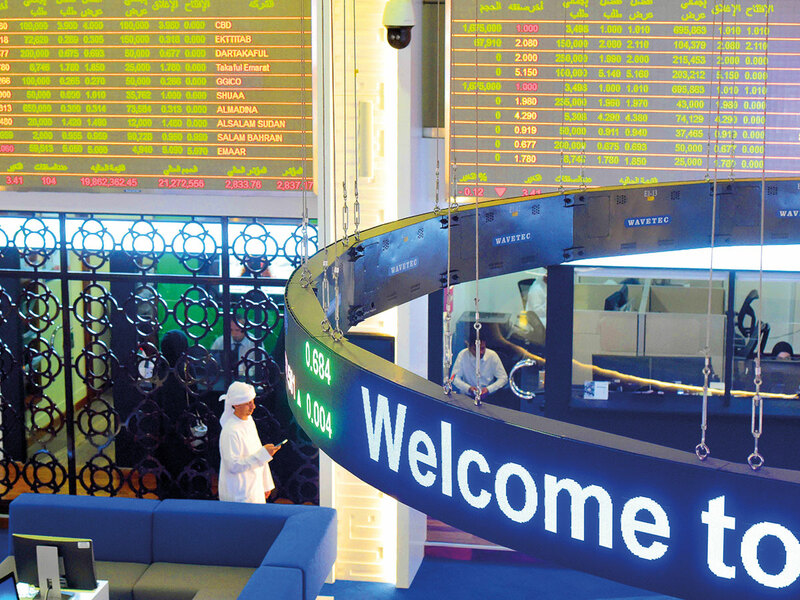 Traded value was at Dh34 million, the second-most active stock traded on the bourse. 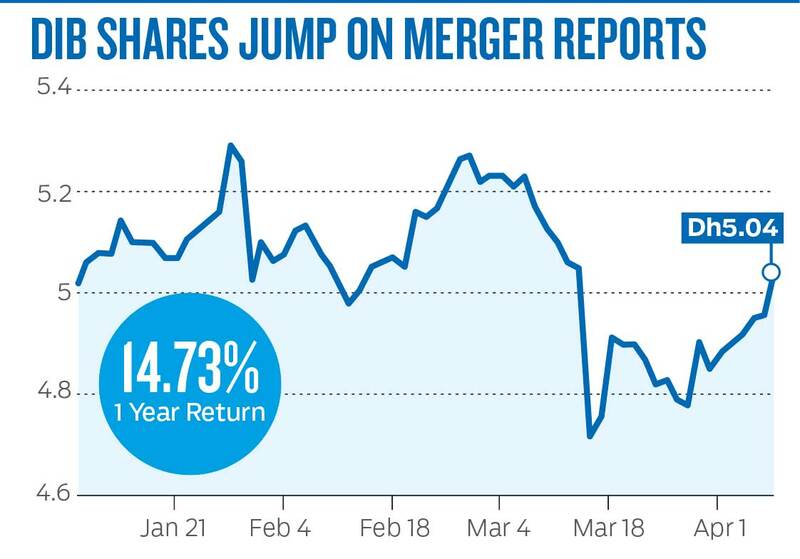 GFH has been trading strong despite the stock going ex-dividend or ex-bonus, indicating strong undercurrent amid increasing volumes. Traders have been accumulating GFH shares and building positive momentum. The stock has gained 14 per cent since the start of the year after it hit a low of Dh0.90 in January. GFH had hit a peak of Dh2.8 in 2017-18. “This is creating buzz and momentum. We don’t know what the news is. I won’t be surprised if the stock continues to inch higher,” said an analyst who did not wished to be named. GFH is heading towards the initial target of Dh1.21 and a break over shall target Dh1.50 in the medium term, said Shiv Prakash, senior analyst with First Abu Dhabi Bank Securities. Dubai Islamic Bank (DIB) closed 1.6 per cent higher at Dh5.04 after reports of a possible merger with Noor Bank. “The combination of DIB and Noor Bank is a sensible combination. There was some buying in anticipation of this news since the last two weeks, so some people were seen taking profit,” the analyst added. DIB has gained 14.73 per cent in the past one year. Emaar Properties continued its gaining streak. Emaar Properties closed 1.41 per cent higher at Dh5.05. Emirates NBD closed at Dh12. The Dubai Financial Market general index closed 0.58 per cent higher at 2,797.08. The index has been on a gaining streak since April 1, accumulating 6 per cent gains. The Abu Dhabi Securities Exchange general index closed 0.45 per cent higher at 5,075.47. Abu Dhabi Islamic Bank (ADIB) extended gains for another session, continuing its positive momentum since it went ex-dividend on March 21. ADIB closed 2.66 per cent higher at Dh4.63. “ADIB is poised for another bullish breakout to rally towards the next higher targets of Dh5.57/6.20,” Prakash said. First Abu Dhabi Bank closed flat at Dh15.20. Elsewhere in the Gulf, The Saudi Tadawul index was trading above the keenly watched 9,000 mark. The index was 0.14 per cent lower at 9,023.77. The Qatar exchange index closed 0.34 per cent higher at 10,226.68.